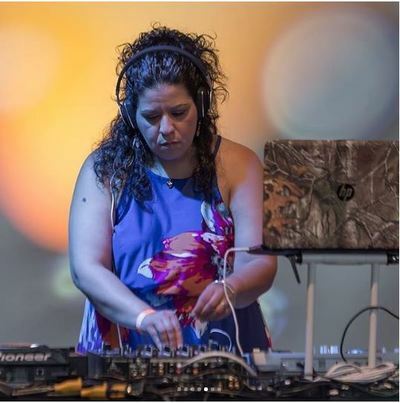 DJ Mar Y Sol’s tutelage in music began virtually in utero with a family lineage of musical beings and Latin music aficionados. She was trained and developed in the scope of Latin Music by her late adoptive mother, who played “the good stuff” virtually all waking hours in their home. From Arsenio Rodriguez to Machito, from La Sonora Ponceña to the Fania All-Stars, Marysol was musically inspired by the greatest Puerto Rican and Cuban artists of the genre known collectively as Afro-Cuban music and popularly labeled “Salsa”. She maintains a commitment to her schooling, nurturing a somewhat extensive and ever-increasing knowledge of the history associated with the music, its musicians, and those who have defended it. It has been DJ Mar Y Sol’s honor and privilege to have been featured at numerous salsa congresses and music festivals across the United States, including the New York International Salsa Congress, Big Apple Salsa Festival, Hotlanta Salsa Congress, New Jersey International Salsa Congress and Women of Salsa Festival in Seattle, Washington. 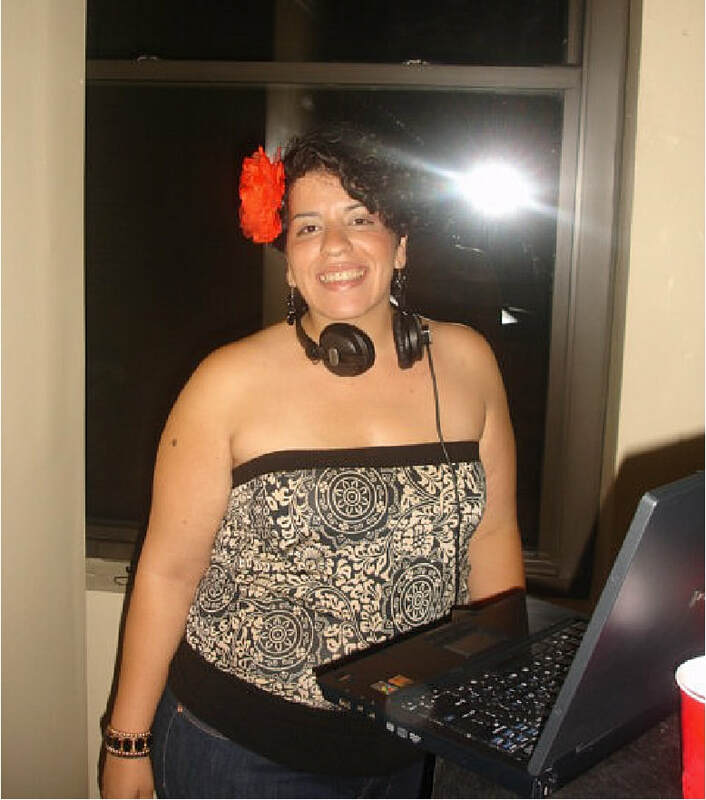 Marysol has played locally in popular salsa music venues, with residencies at Club Cache, Club Iguana, and La Mela; all in NYC. She further established herself as a DJ in the New York Salsa dancing scene, maintaining a residency at the famed Mambo Fateegz, Inc. dance socials, the brainchild of the late promoter John “Choco” Knight, and a subsidiary of the New York International Salsa Congress at the time. 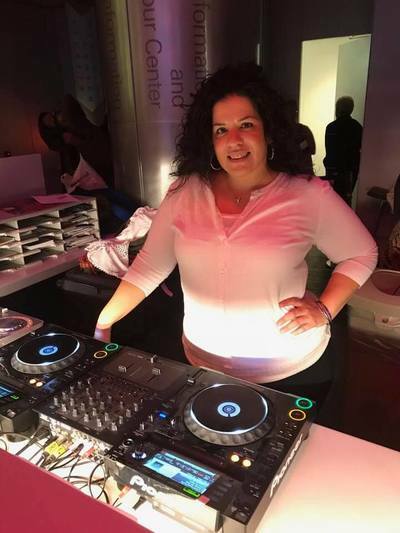 As a DJ, Marysol enjoys putting music sets together that pleased dancers and music lovers alike and uses the same formula to DJ at dances, in nightclubs and congresses/festivals across the country. The formula continues as a radio host, with Marysol as host, co-host, engineer and producer on two recurring radio broadcasts on terrestrial radio broadcasting in New York City, the capital of the world. The Universe connected like-minded musical beings when Marysol made her debut on Que Viva La Música with Vicki Solá in February of 2012. Since that day, Marysol made periodic appearances on QVLM, performing guest DJ and co-host duties. As fate would have it, she officially became a co-host of QVLM in November 2015 and enjoys producing, engineering and learning from her mentor, the Queen of Latin Radio. 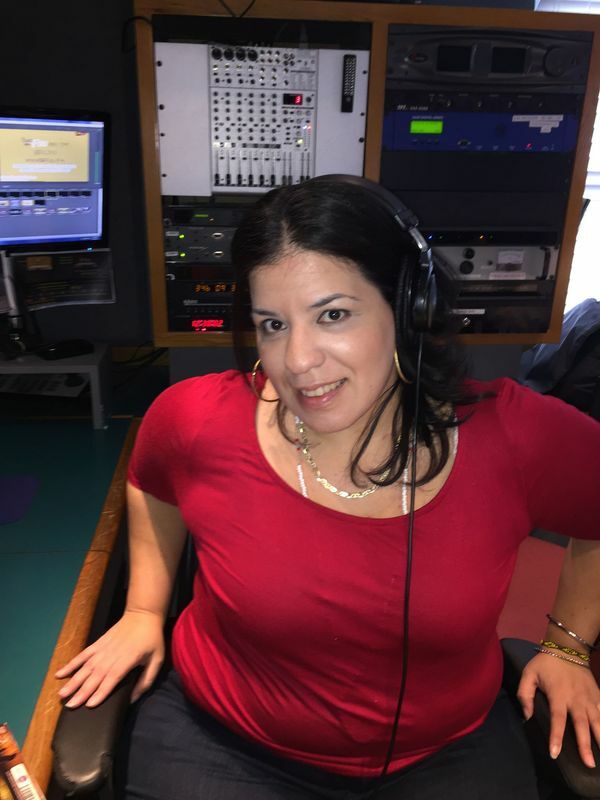 In March 2016, Marysol was invited as a guest on WBAI 99.5 FM’s long-running show “Con Sabor Latino” by host and co-founder Miguel “Mickey” Melendez. Mickey continued inviting Marysol to co-host with the intent of passing the baton to Marysol. In July 2016 after a few months of flying solo and with Mickey’s urging and under his guidance, Marysol came on as the newest host of “Con Sabor Latino”. She renamed her Sunday slot “Montuneando con Marysol,” continuing the CSL legacy of promoting music direct from Cuba in spite of the U.S. embargo as well as highlighting issues of the Latino community via the FM airwaves in NYC. In 2017, Marysol completed a three-year tenure in internet radio, producing and hosting a weekly show From 2014 to July 2017 called "Con Aché", a two-hour program highlighting the pillars of Latin music from the 1940's through the early 1970's. In 2018 Marysol resumed broadcasting online, forming part of a new internet radio venture called “Mundo Salsa Radio”. Marysol proudly simulcasts her WBAI and WFDU radio programs on MSR. Marysol sees her role in radio as an opportunity to reach music lovers around the world in preserving the genre. 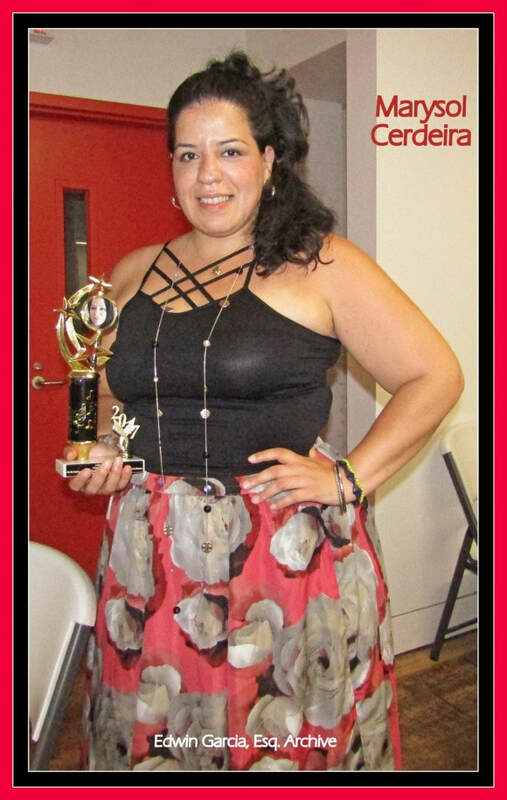 Since joining Que Viva La Música Marysol branched out into the emceeing realm, serving as Mistress of Ceremonies in 2016 for the “Two Living Salsa Legends” concert featuring Andy Montanez and Ismael Miranda at Lehman Center for the Performing Arts in the Bronx. Also in 2016, Marysol resumed her collaboration with the New York International Salsa Congress as producer of the Old Skool Room, a matinee dance dedicated to the classic salsa dancers of New York City’s most famous clubs and venues. Between 2016 and 2018, new opportunities were presented for Marysol to deejay in one the most respected music institutions in the world. 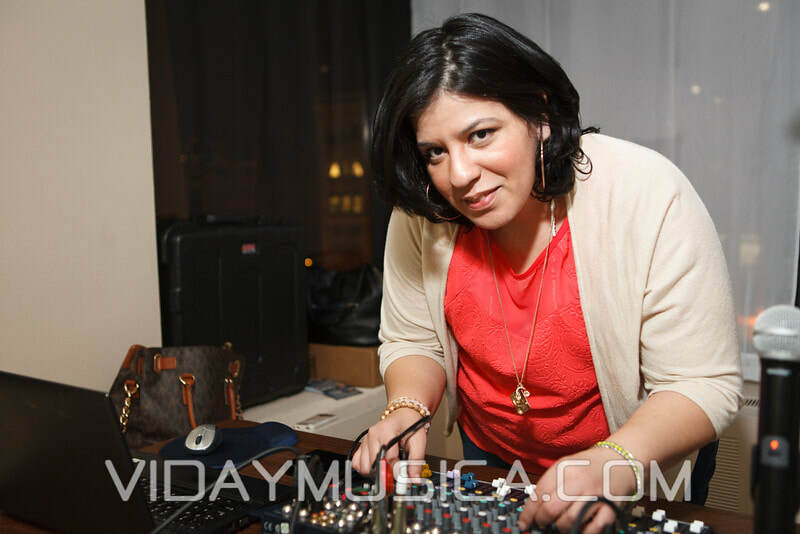 She participated as DJ for Lincoln Center during their seasonal Vaya 63 Latin Music series in Fall 2017 and Winter 2018. Marysol participated again in 2017 as part of the deejay lineup for the annual Midsummer Night Swing outdoor concert series featuring Don Perignon & La Puertorriqueña and again in 2018, featuring the legendary Joe Quijano and his Conjunto Cachana. Other recurring DJ appearances include the 111th Street Old Timers Stickball and Music Festival in Spanish Harlem, NYC. Marysol’s future plans include hosting live music events that honor legends in Latin Music and promote current and upcoming artists. She looks to participate further as a curator and producer for Latin music events and cultural activities. Marysol also seeks new partnerships where she can use her platforms in music and media to bring equity and empowerment to underserved communities.